Gravity takes a holiday at the end of the Arabesque by Robert Schumann. The music is marked "Light and Delicate" (Liecht und Zart). The story is that the piece was a musical love letter to Schumann's beloved, Clara Wieck, whose father forbid their relationship. 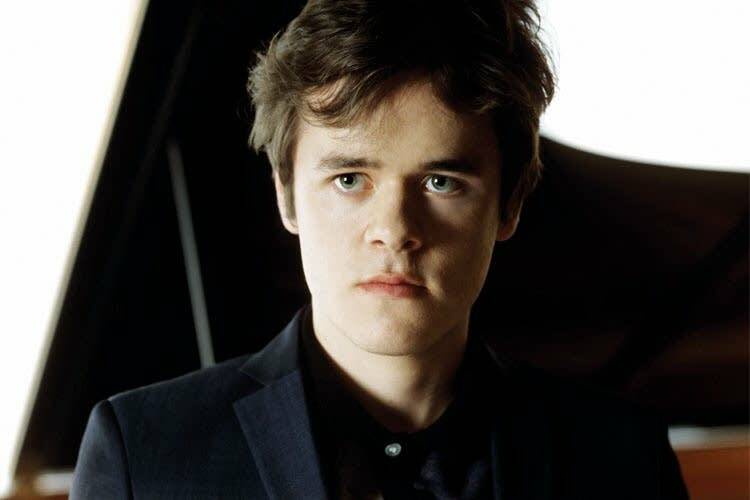 Pianist Benjamin Grosvenor opened his February Frederic Chopin Society recital with this letter of love. His performance makes time and gravity stand still. The Schumann Arabesque is in this week's Regional Spotlight.